Wellington Cricket Club's pavilion is a modern and relaxed environment, perfect for birthday parties, christenings, anniversaries and wakes. 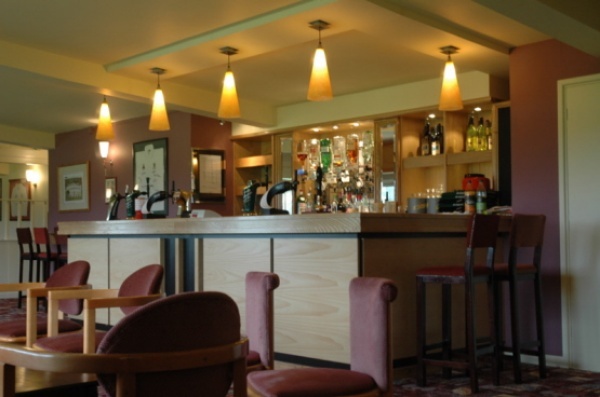 Our facilities include a well-stocked bar featuring a range of draught beers and spirits; a wooden dancefloor that can accommodate mobile discos or bands; and a downstairs kitchen and buffet area if food needs to be prepared. Formal events can also be accommodated with seating up to 100 persons available. Premises are available for hire all year round - with the exception of Saturdays during the cricket season. Club members receive a 50% discount on room hire! Please contact Samantha Oliver for prices and availability on 07988 106096 or email roomhire@wellingtoncc.co.uk.